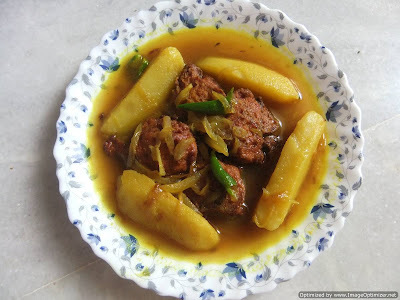 Today I wi l post a different recipe, its a typical Bengali recipe.We bengalis love fish, everyone know that. But how many you know that we even love the fish eggs most.Fish eggs are so tasty and we can prepare many types of recipe with this. 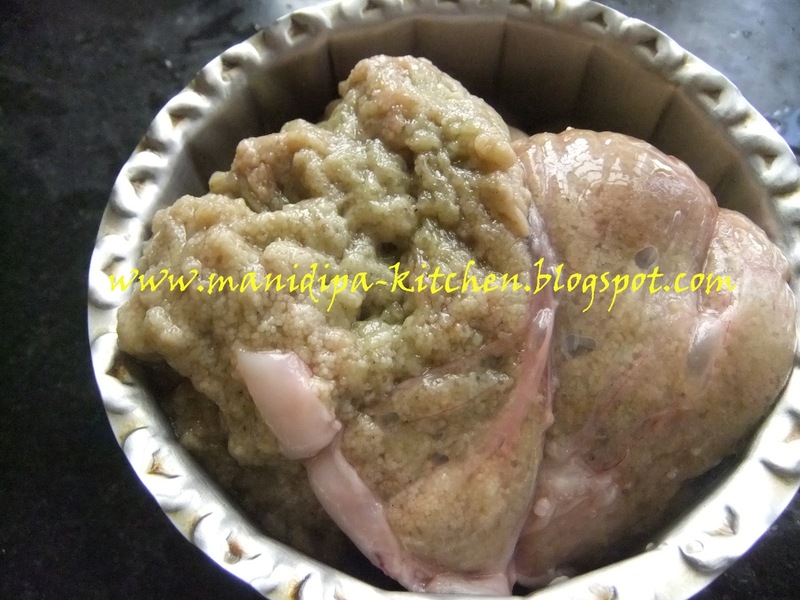 This one is a very common recipe of a bengali kitchen. 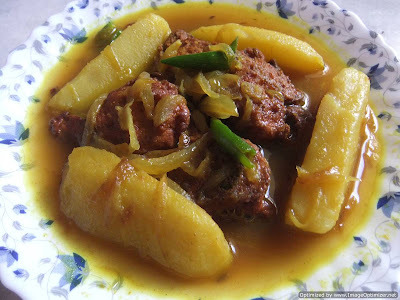 And it tastes good with our typical home style. So no experiment with this one. Today I will show how can we prepare fish eggs kofta curry.Its very simple and tasty recipe. First of all we need to clean the fish eggs properly. You can take them all in a big bowl and wash them properly and then drain out the water and keep in another bowl.Now add chopped onions, chili,maida and other ingredients in that. Mix them properly and make a dough.Now make balls from them. Heat oil in a pan and fry the balls in deep oil. Fry till they turn brown. Now its time to prepare the gravy. Before that we need to fry the potato slices and keep them aside. Now in a pan take some oil. Heat the oil and add chopped onions and green chili. After that add all the masalas and fry them well. Its very easy actually. Nothing extra do. Now add the potatos and mix them well. After that add enough water to make gravy.Cover the pan for 5 min so that potatoes and gravy got mixed properly. At last add our kofta balls to the gravy and cook for next 2 min. Check the taste and if required add salt. Finally add little sugar and finish your cooking. Add chopped coriander leaves for garnishing. In non-veg I Just love fish.